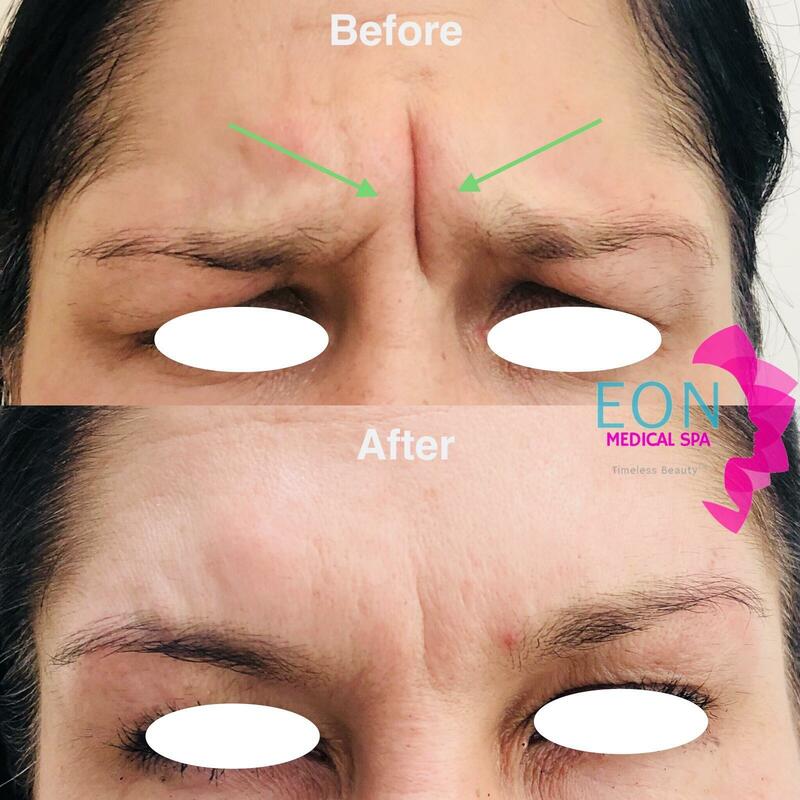 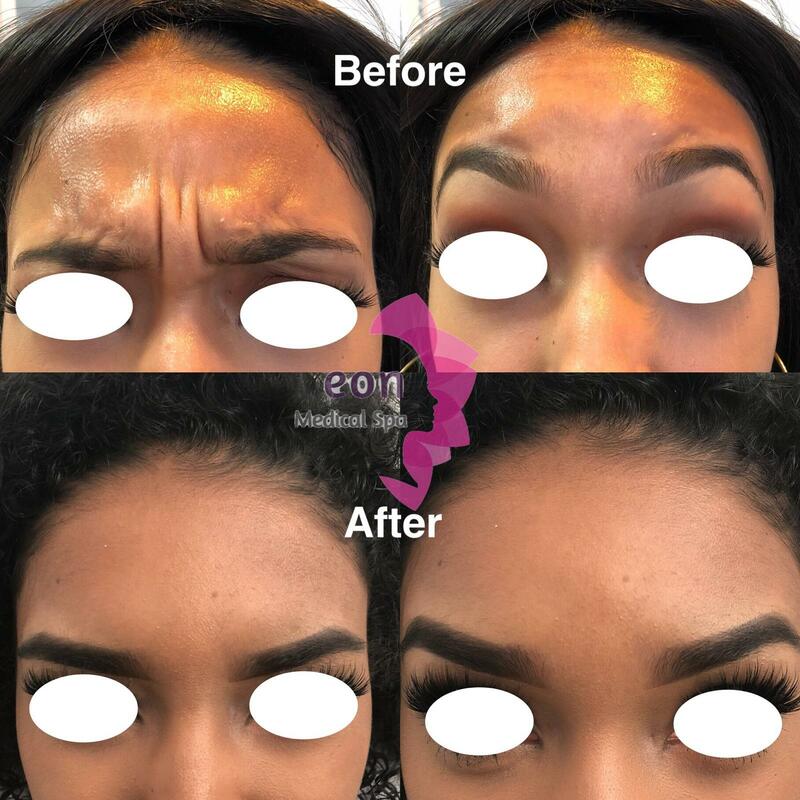 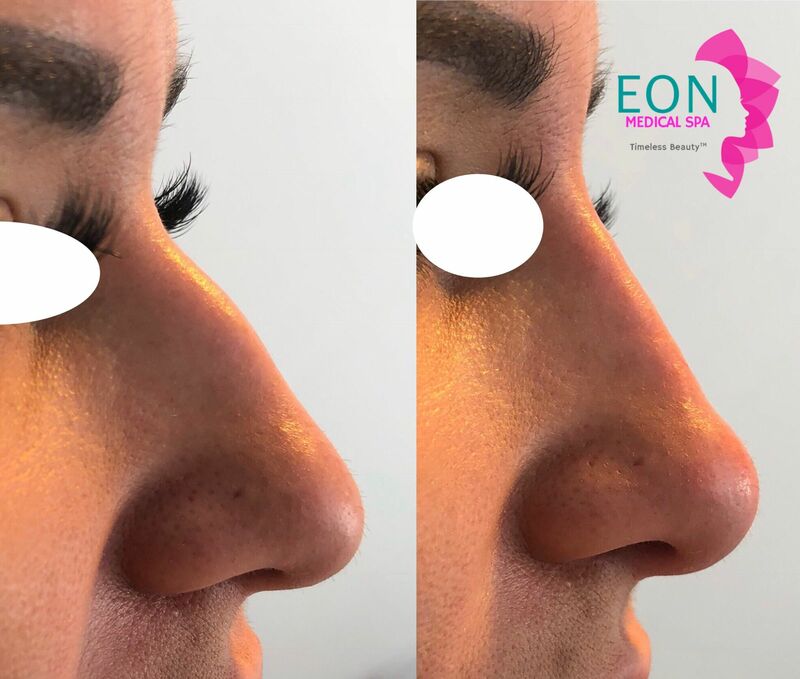 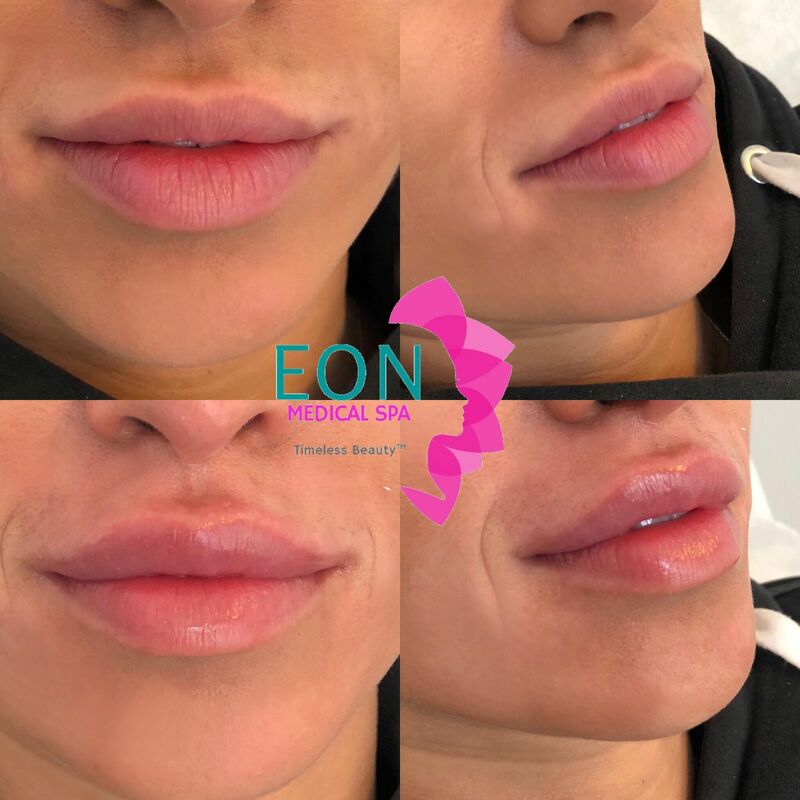 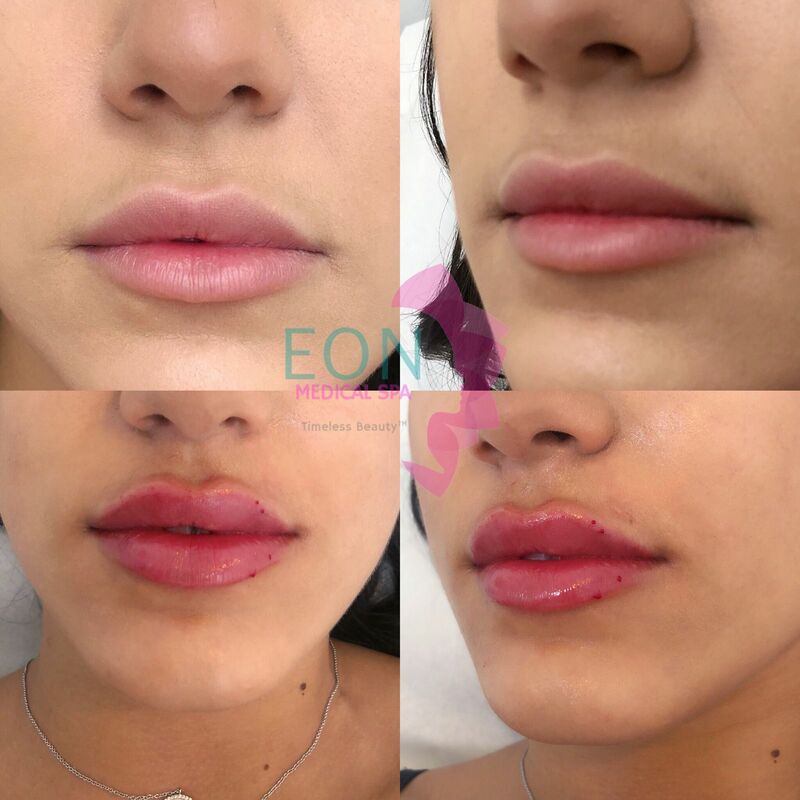 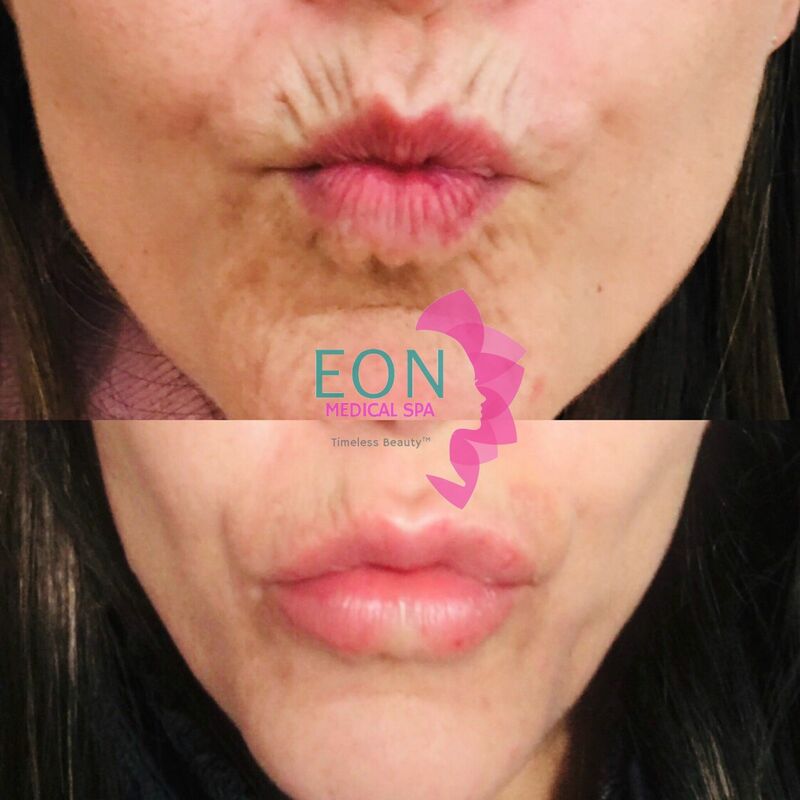 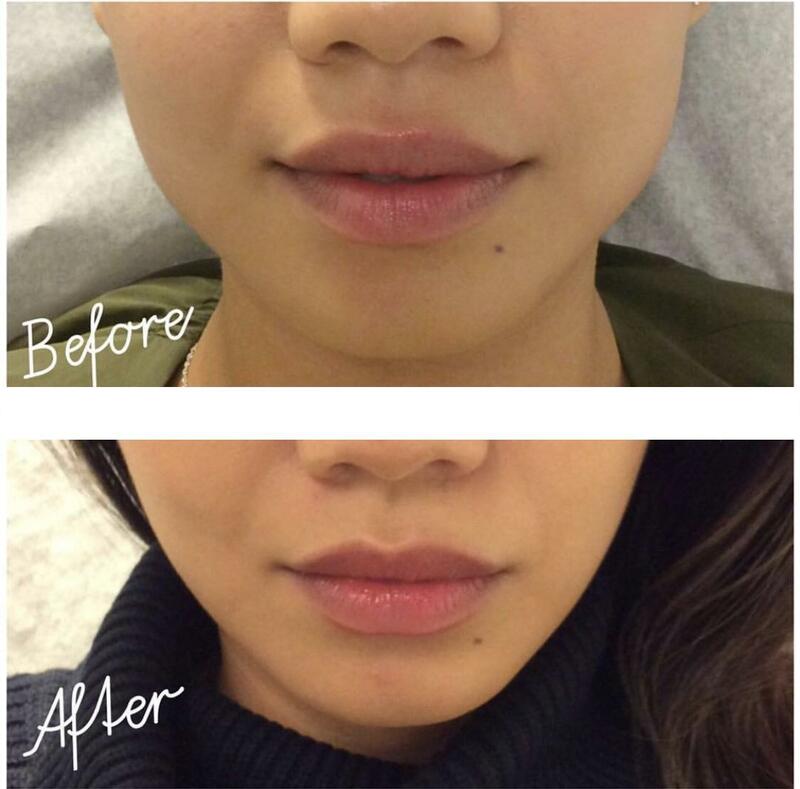 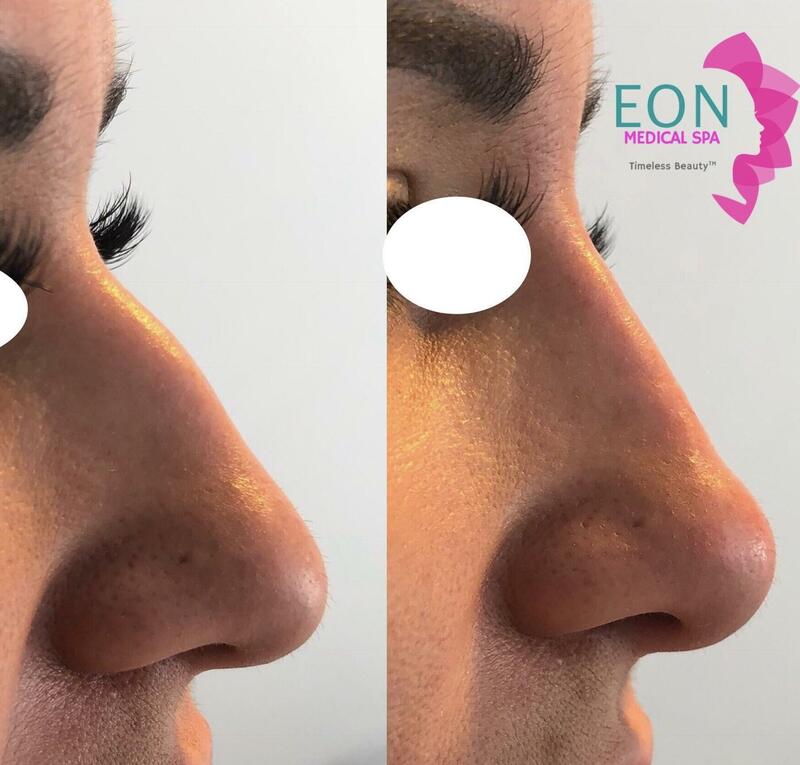 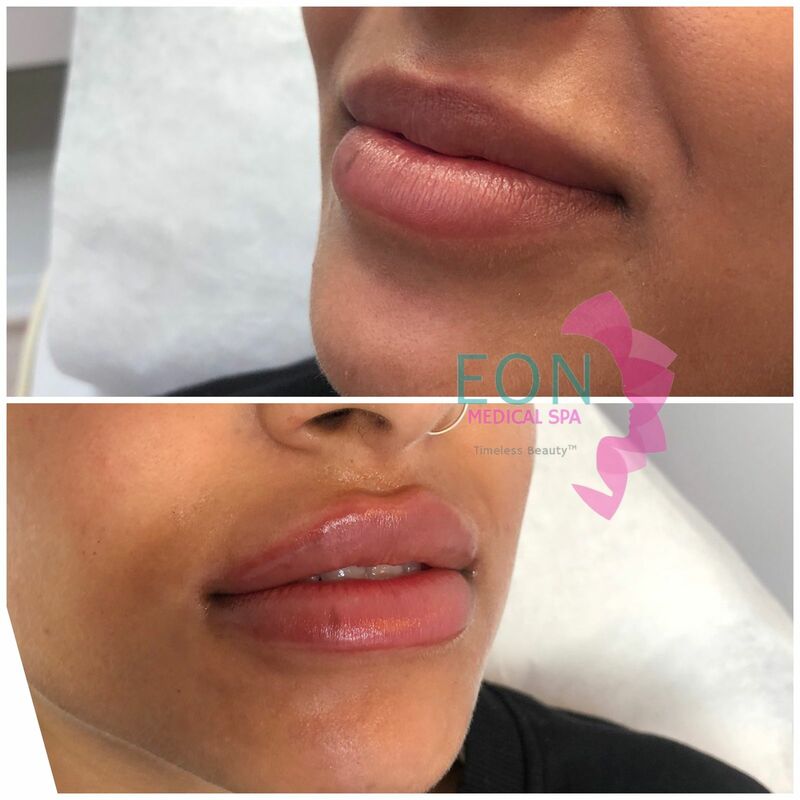 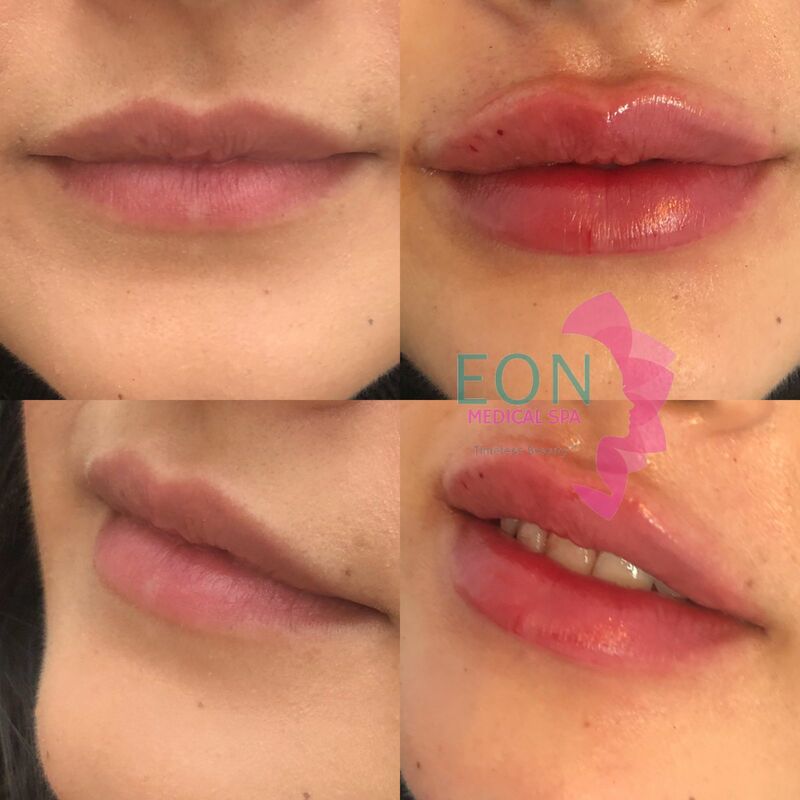 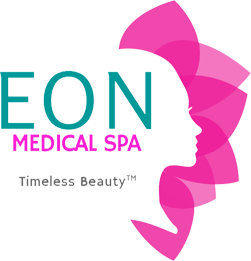 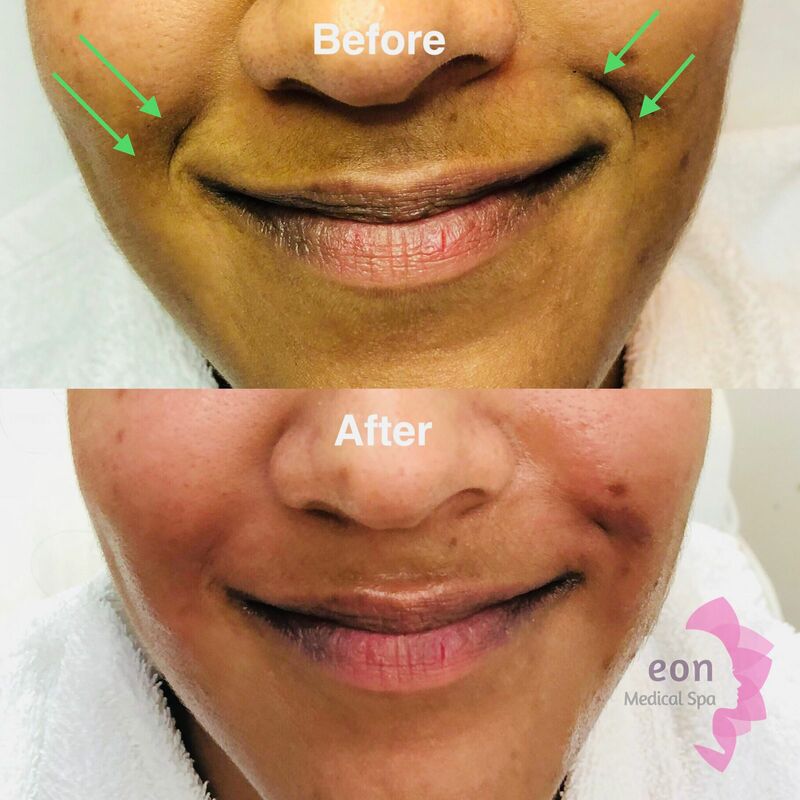 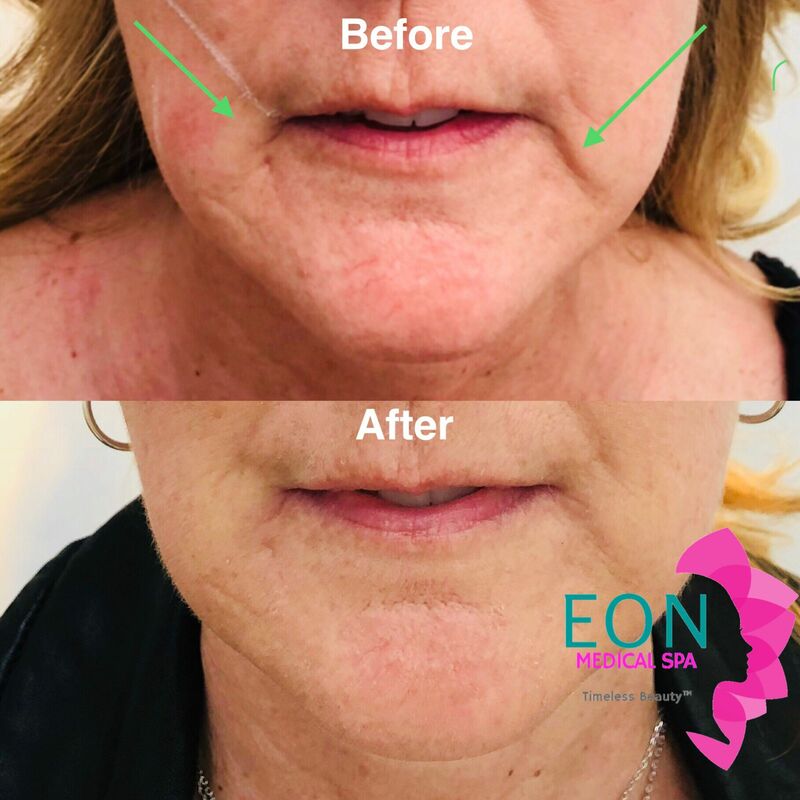 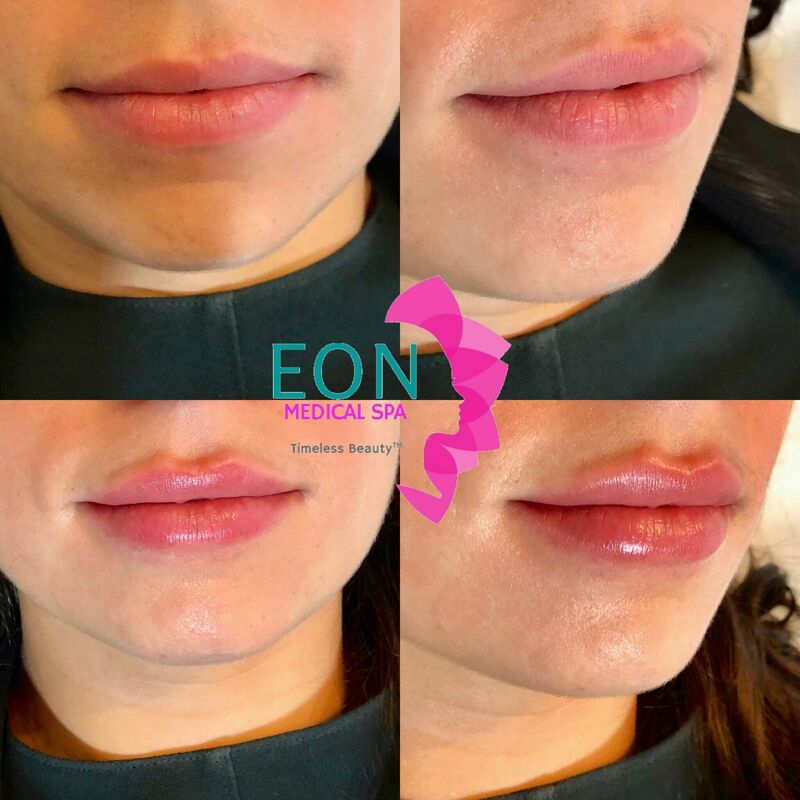 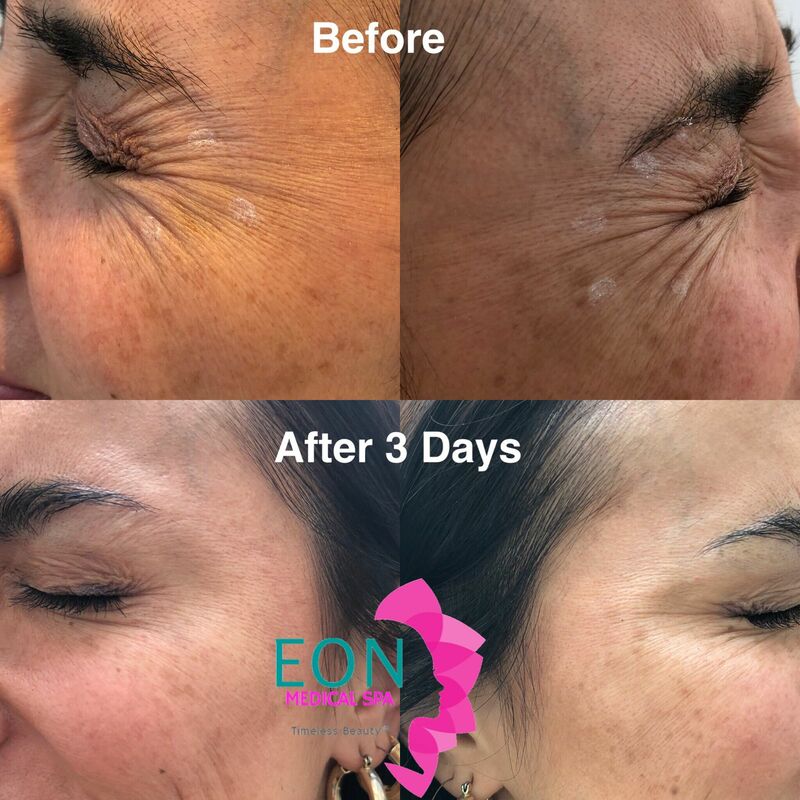 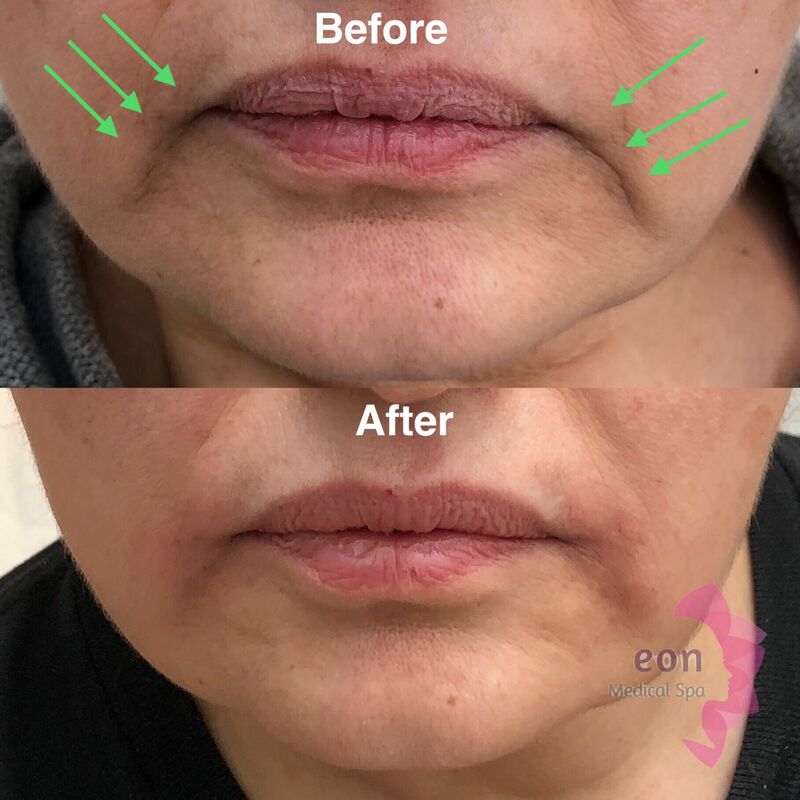 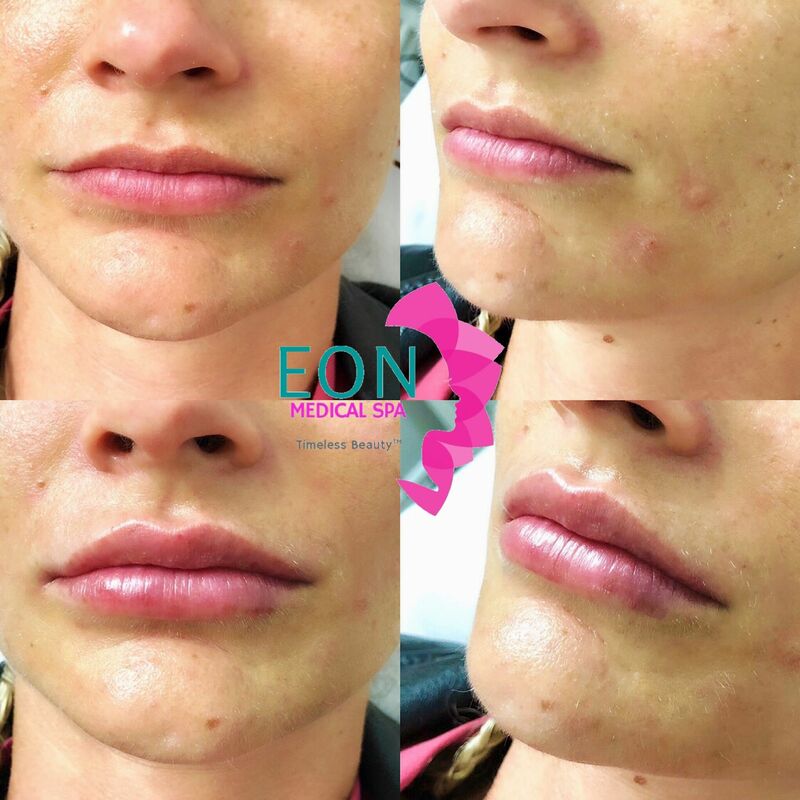 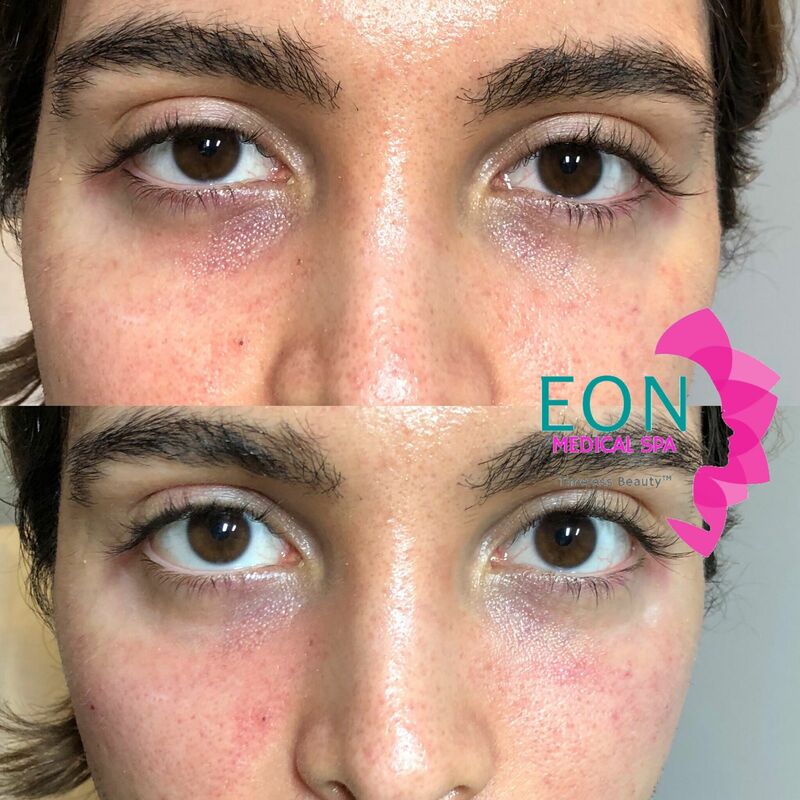 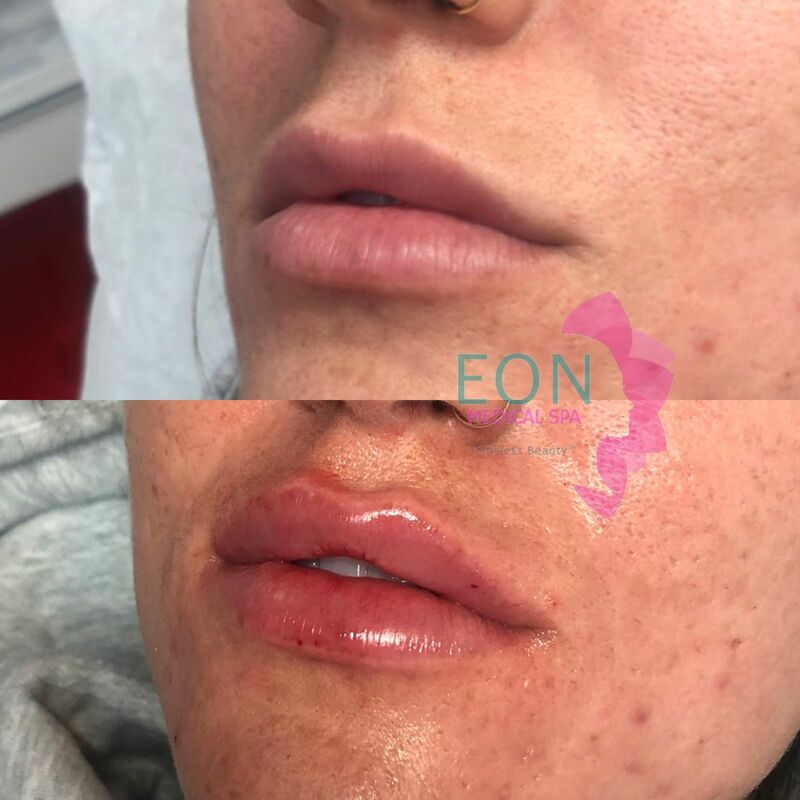 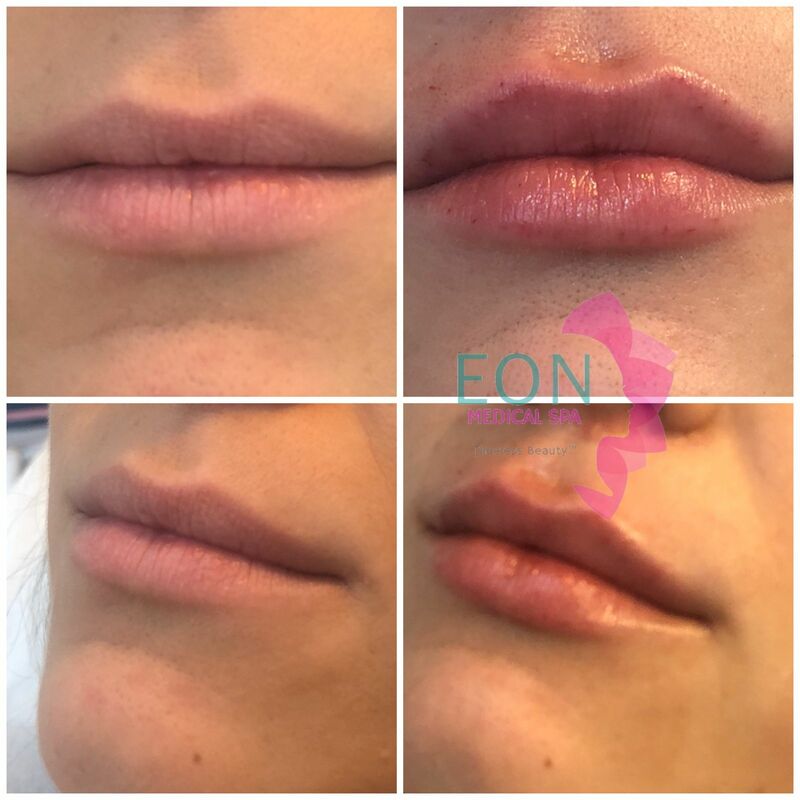 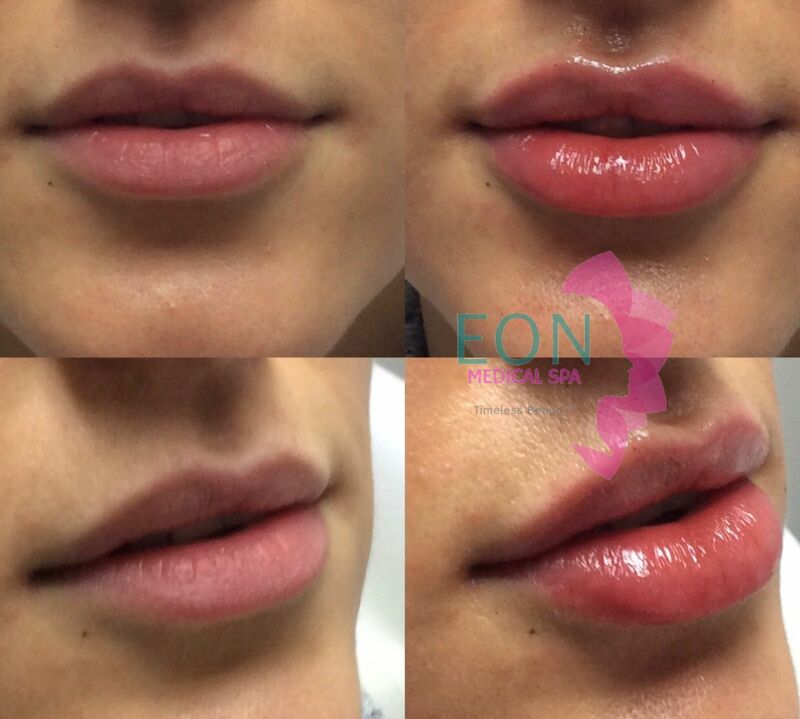 If you’re looking for botox in Toronto Eon Medical Spa has two locations to serve you. 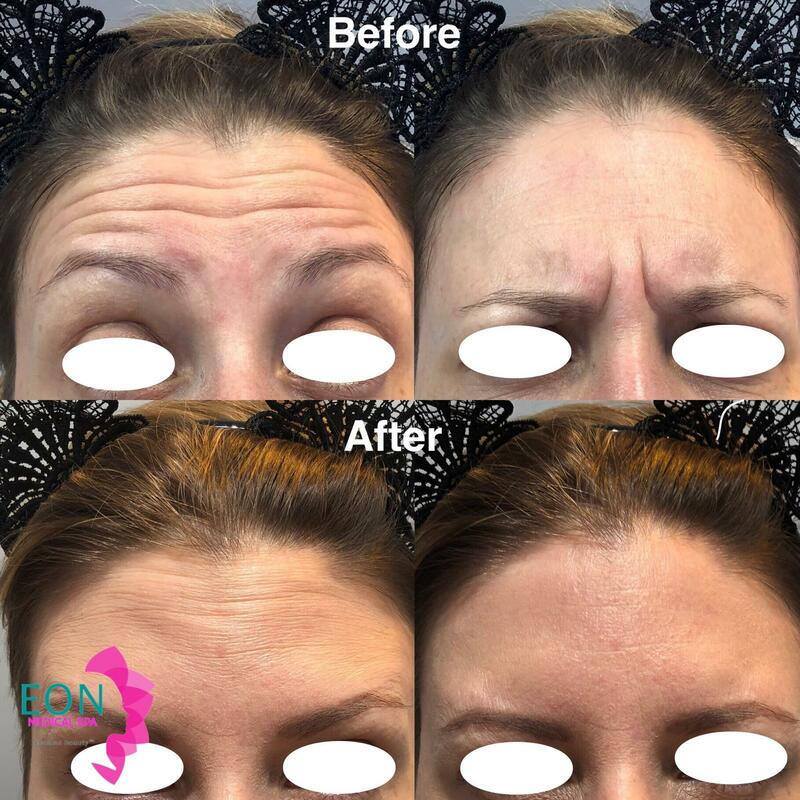 Our Bloor West Botox clinic and our Woodbridge Botox clinic. 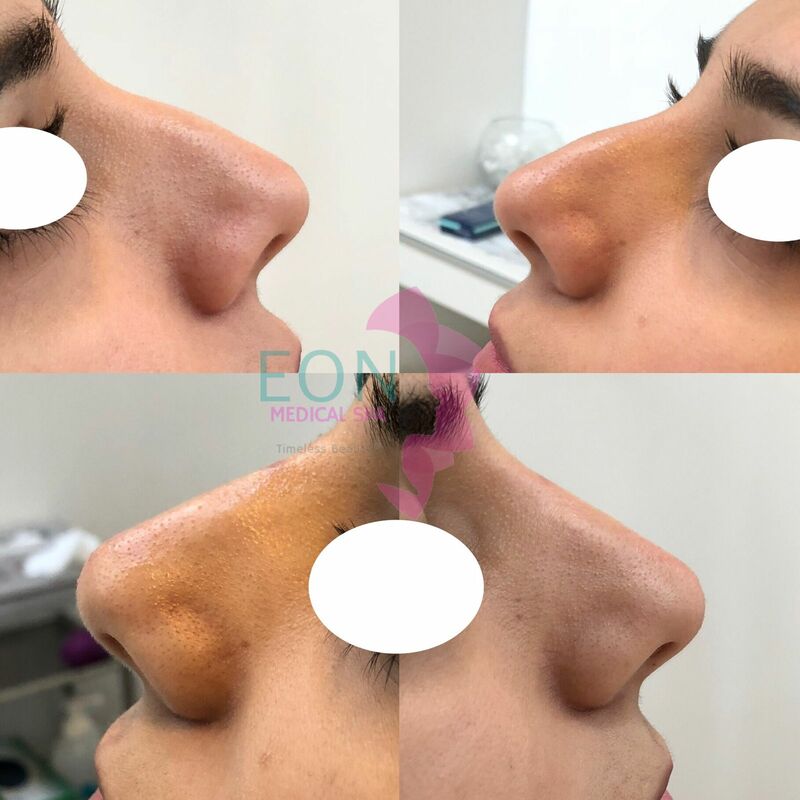 Here you can review some of our recent work with clients. 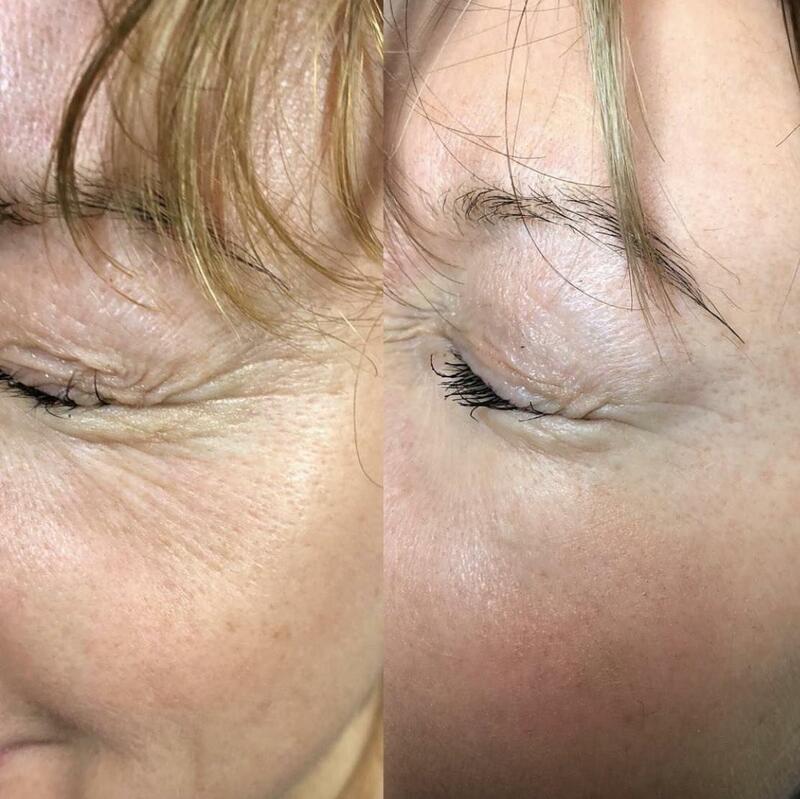 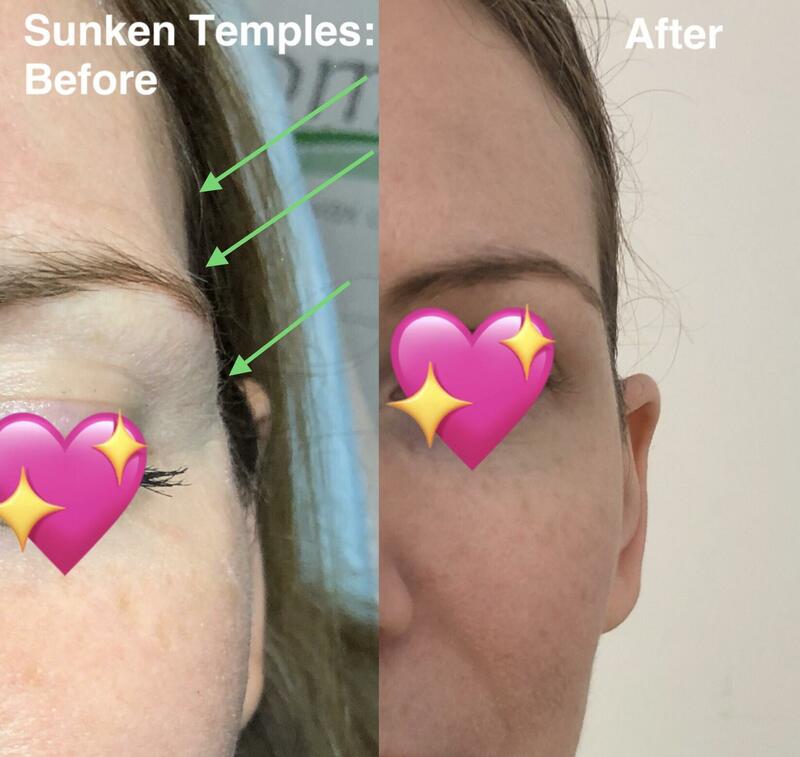 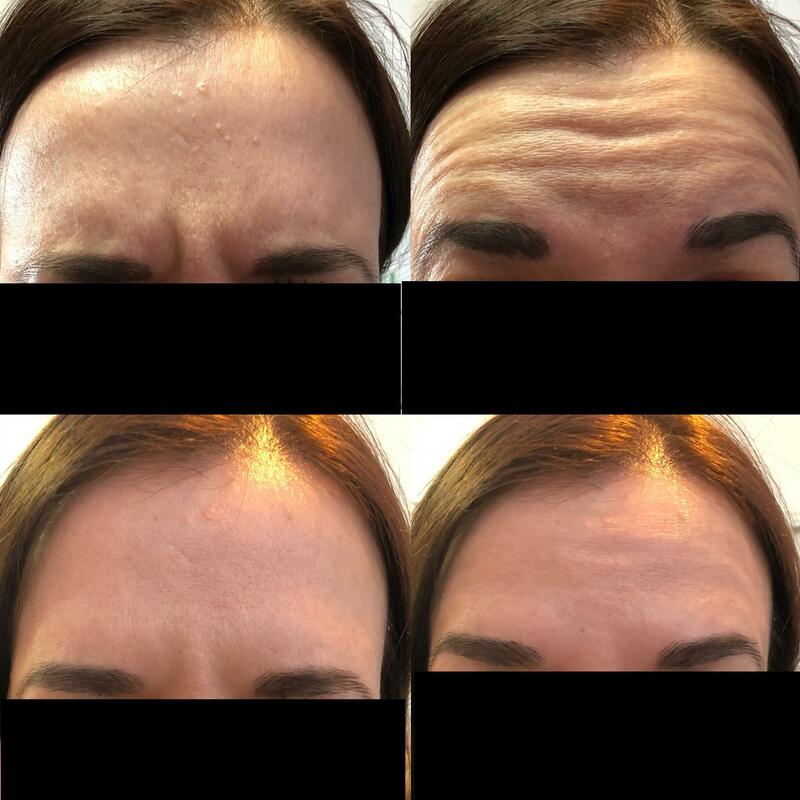 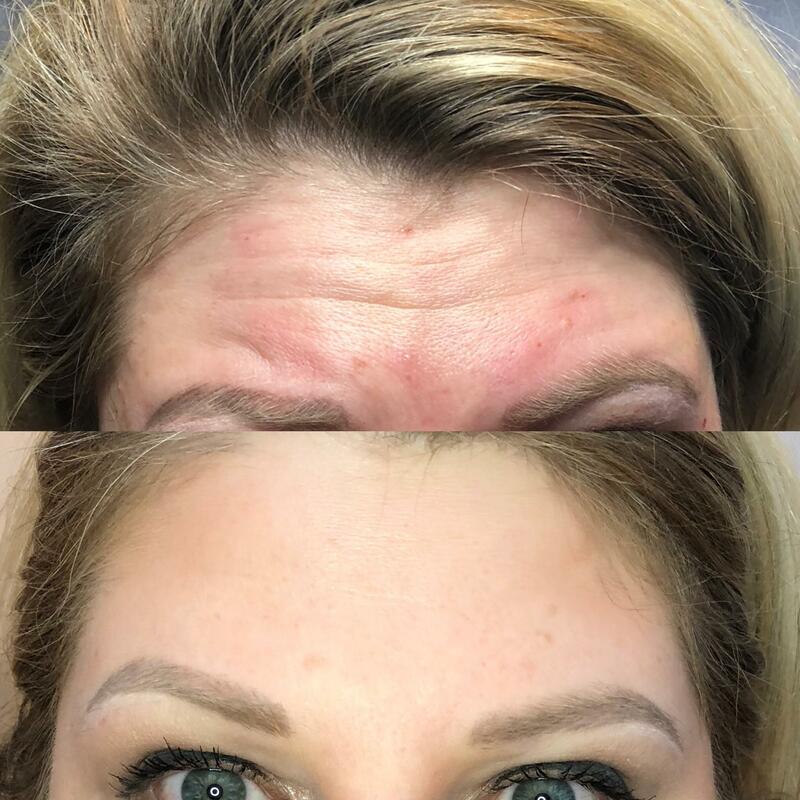 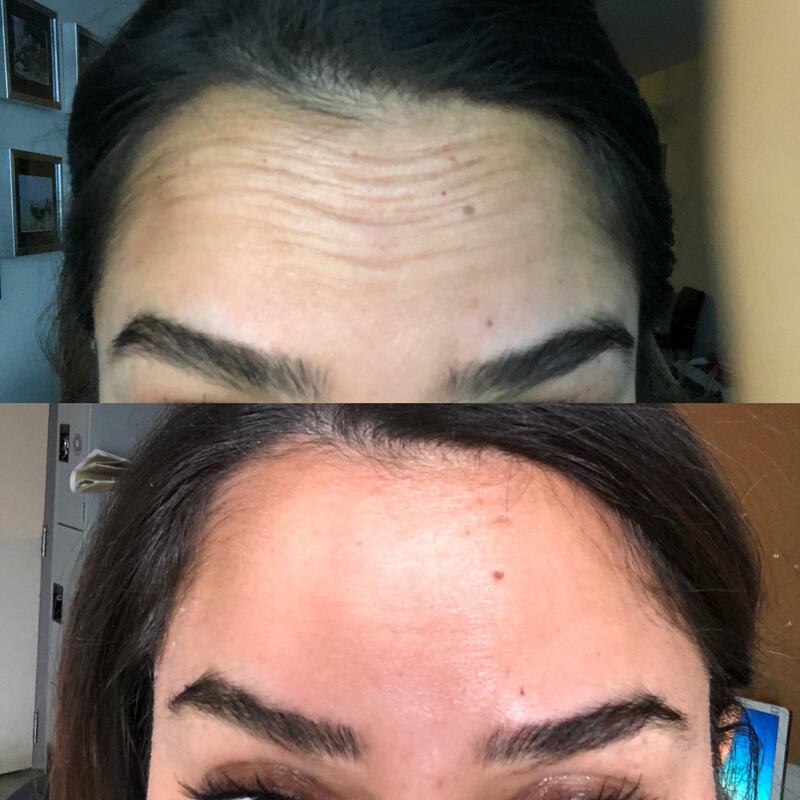 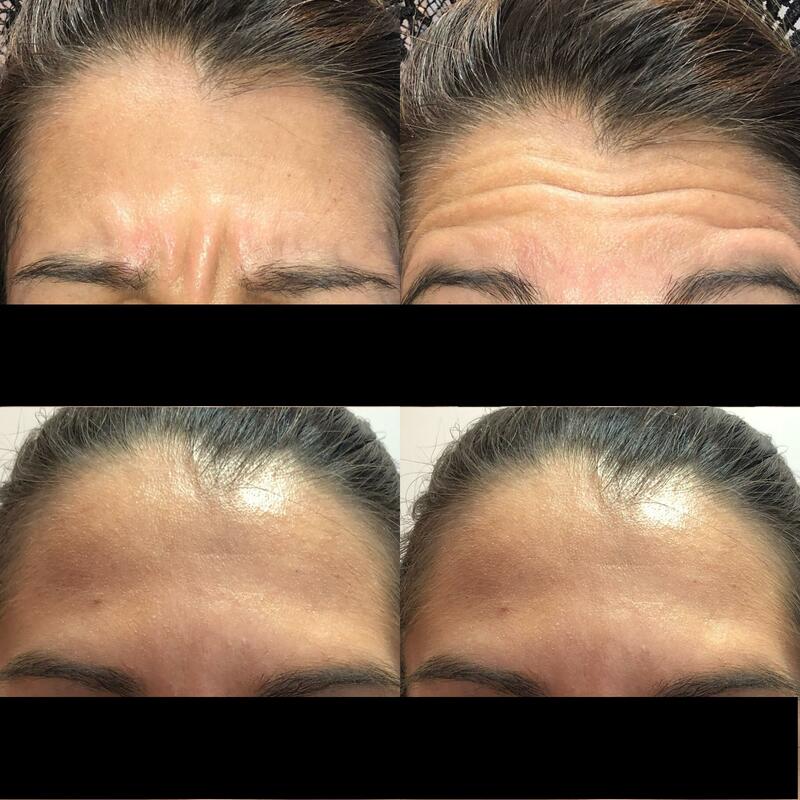 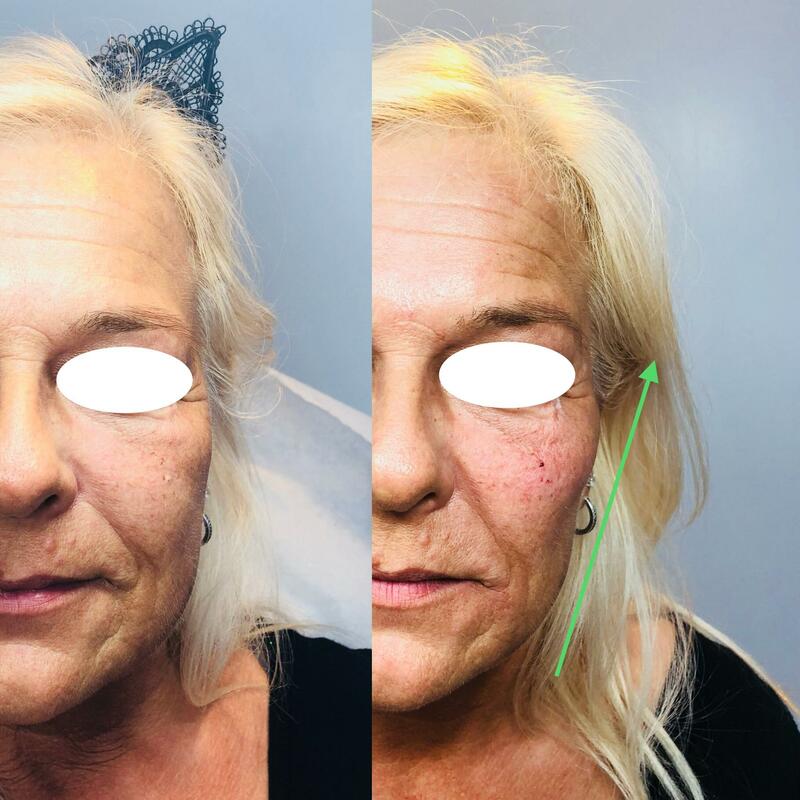 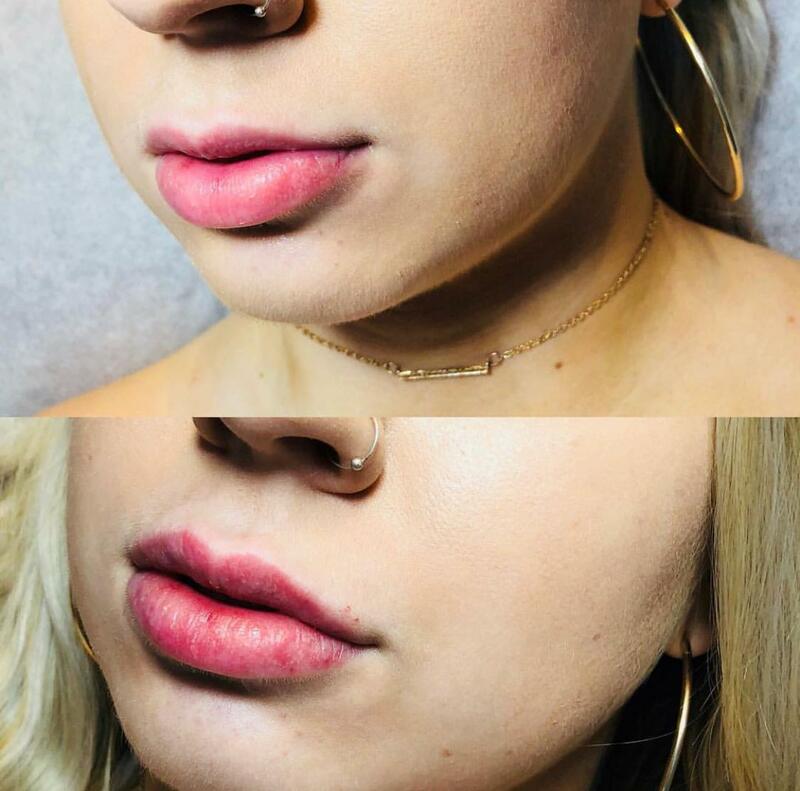 Various highlights of our Botox®, Dysport®, and Filler treatments. 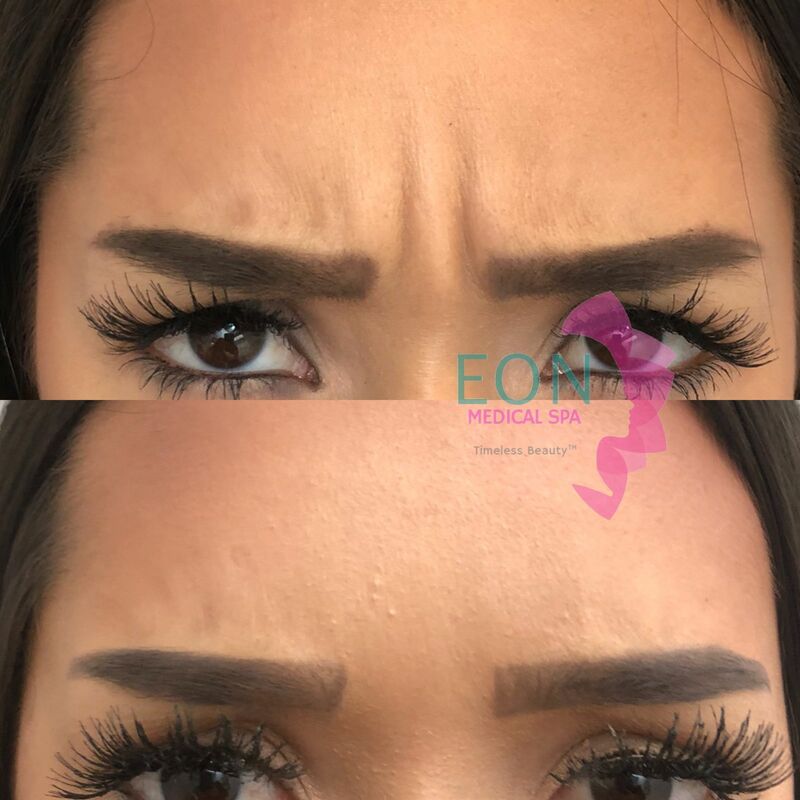 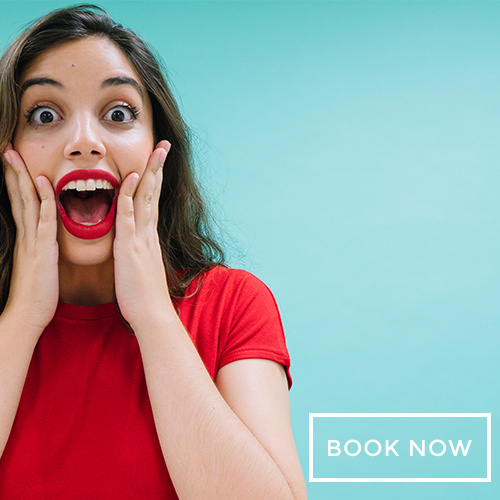 Contact us with any questions or use this link to book your own appointment.